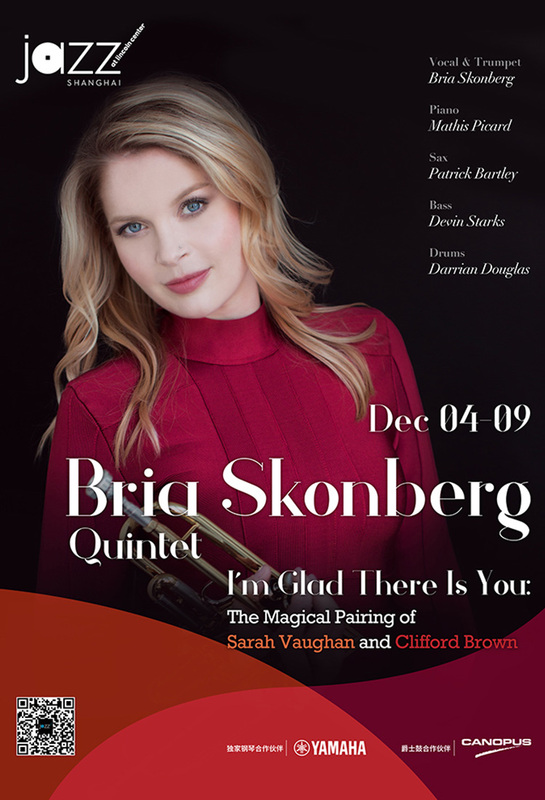 Canadian Bria Skonberg has quickly become a jazz trumpet force to be reckoned with, combining bold horn melodies with smoky vocals. Having moved to New York in September 2010, working her way up to a contract with Sony Music Masterworks in 2016 and a debut LP, "Bria," which won a Canadian Juno Award for Best Vocal Album. She's racked up 3.5 million streams, performed with the Dave Matthews Band and sun the Star Spangled Banner at Madison Square Garden. She's in town backed by Darrian Douglas (drums), Devin Starks (bass), Mathis Picard (piano) and Grammy-nominated Patrick Bartley (saxophone).